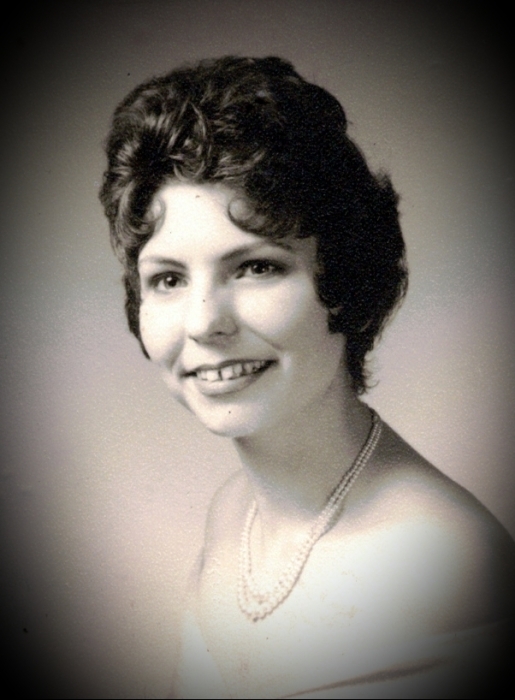 Obituary for Margaret Edvidge Welch | Jones Funeral Home, Inc.
Margaret Edvidge Welch, age 79, of Orlando, FL, formerly of Crossett, AR, passed away on Saturday, February 2, 2019. She was born on October, 2, 1939, and raised, in New Orleans, LA to Wilfred and Edna Sarpy. She was a homemaker, and member of First Assembly of God Church in Crossett, AR. Margaret gave her life to Christ at age 19. She enjoyed gardening and sewing and bowling with the Ladies' Crossett Bowling League. She is preceded in death by her parents, Wilfred Charles and Edna Margaret Espenan Sarpy and her husband of 42 years, Dr. Clark Moore Welch. Mrs. Welch is survived by one son, Patrick Welch of Orlando, FL; two daughters, Peggy Harrod (David) of Hamburg, AR and Kathleen Tenney (John) of Orlando, FL; one brother, Carl Albert Schmidt; one sister, Sandra Hope Sarpy Spurgeon; four grandchildren Grace and Sophia Tenney and Ethan and Sarah Harrod; one nephew, David Spurgeon; one great niece, Ava Spurgeon and a host of friends and loved ones. Funeral services are 2:00pm on Saturday, February 16, 2019 at Crossett First Assembly of God Church with Bro. Kenneth Neal officiating. Interment is in Rolfe Chapel Cemetery. Visitation is from 1:00pm until 2:00pm, one hour prior to the funeral service.